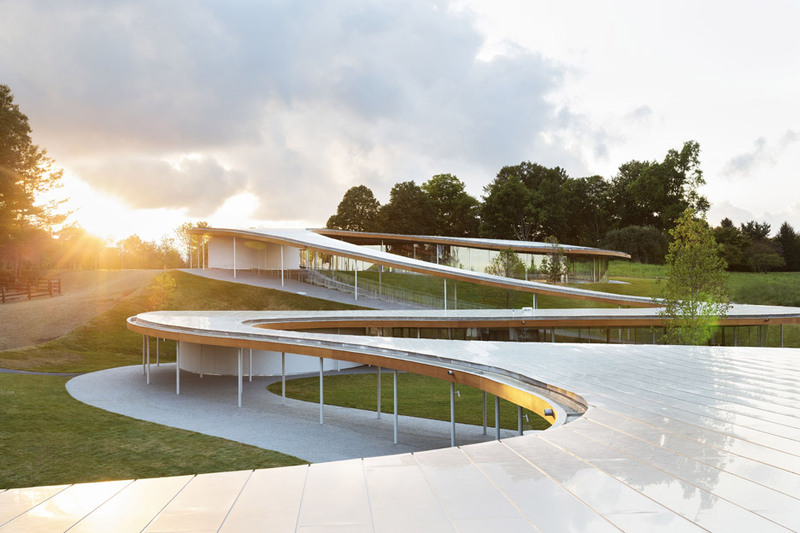 The first official photographs of SANAA’s sinuous cultural centre at the Grace Farms nature reserve in Connecticut have been released ahead of its opening tomorrow . 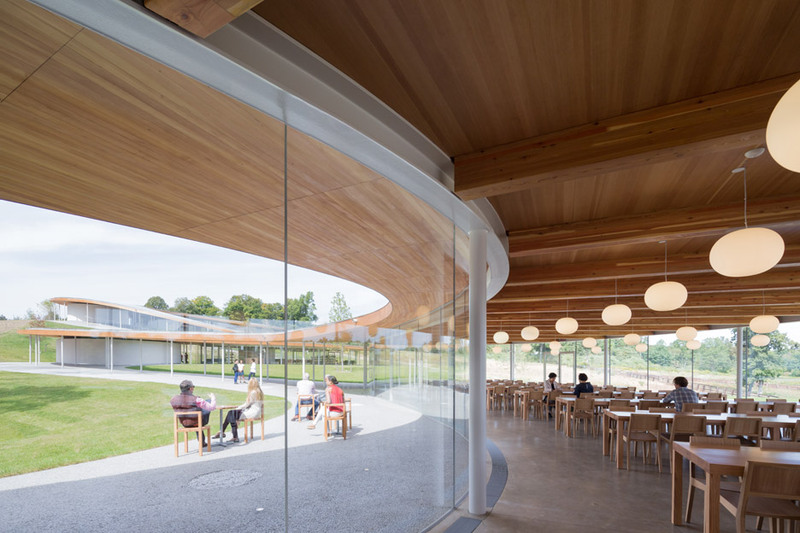 Named The River, the 83,000-square-foot (7710 square metres) framework is a series of 5 pavilions linked by a curved roof, which descend a gently sloping hillside on a former farm site in New Canaan. Every single space includes a various function: a sanctuary, library, gymnasium, orientation centre, and a commons with a cafe. An existing barn on the house has also been transformed, to create an open-air backyard and welcome centre. 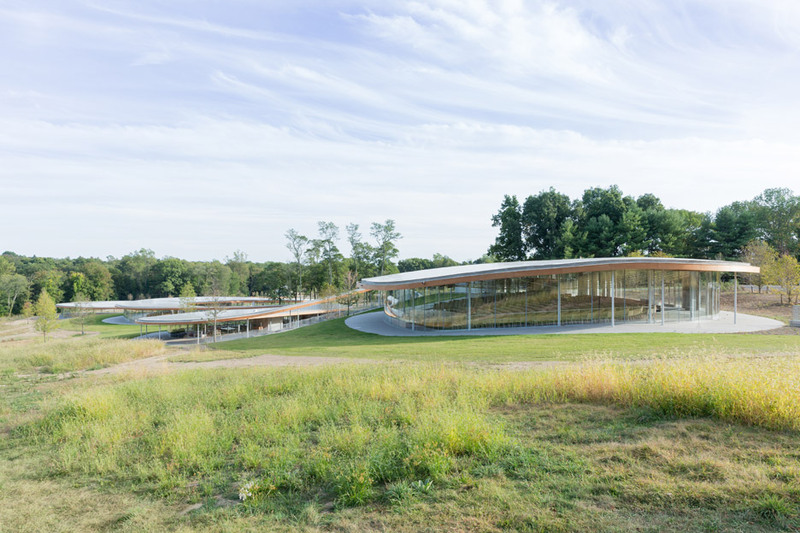 The pavilions have glass walls, giving 360-degree views out to the rolling landscape, which has been redesigned by Philadelphia company OLIN. 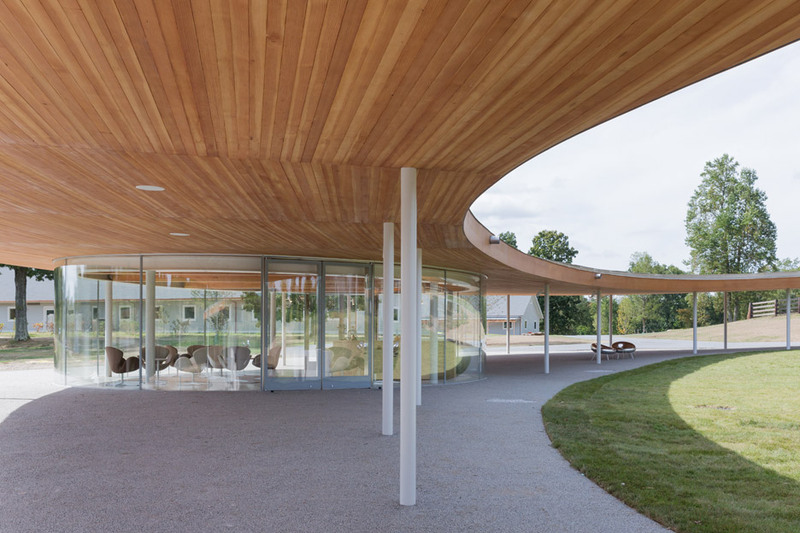 The spaces are staggered below the serpentine roof so as to direct views out on the land, not on the creating itself. 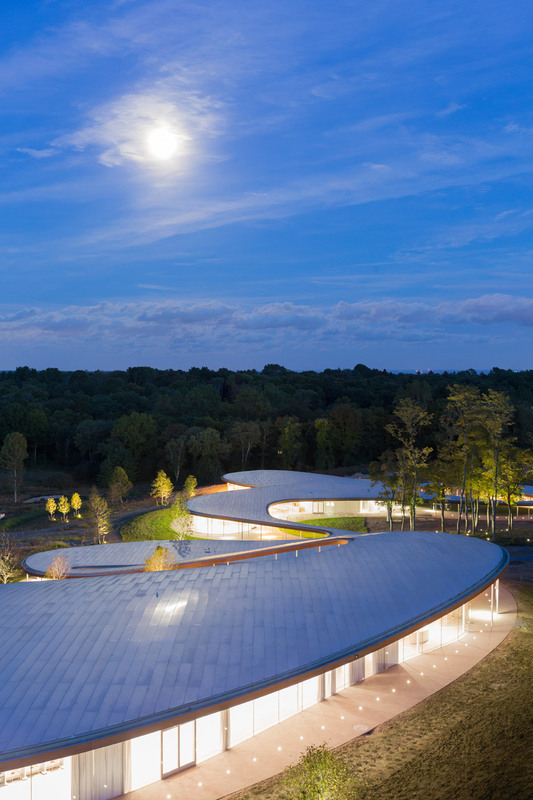 “Our purpose with The River is to make the architecture grow to be element of the landscape,” said SANAA principal Kazuyo Sejima, whose previous tasks contain the Louvre Lens gallery in France and the Rolex Studying Centre in Switzerland. “We hope that individuals who are on the home will have a higher enjoyment of the beautiful atmosphere and modifying seasons via the spaces and experience designed by the River,” she stated. The River is SANAA’s very first undertaking in the US because becoming awarded the Pritzker Prize in 2010. The studio previously finished the New Museum in New York and the Glass Pavilion at the Toledo Museum of Artwork in Ohio. The creating distinctive roofline is created of glue-laminated timbers capped with aluminium panels. The warm wood underside contrasts with the silvery metal top, which is meant to reflect the light and sky. The sanctuary will be employed by Grace Neighborhood Church as well as other groups in the area. The public is welcome to use the grounds, which contains a program of normal trails and a pond. 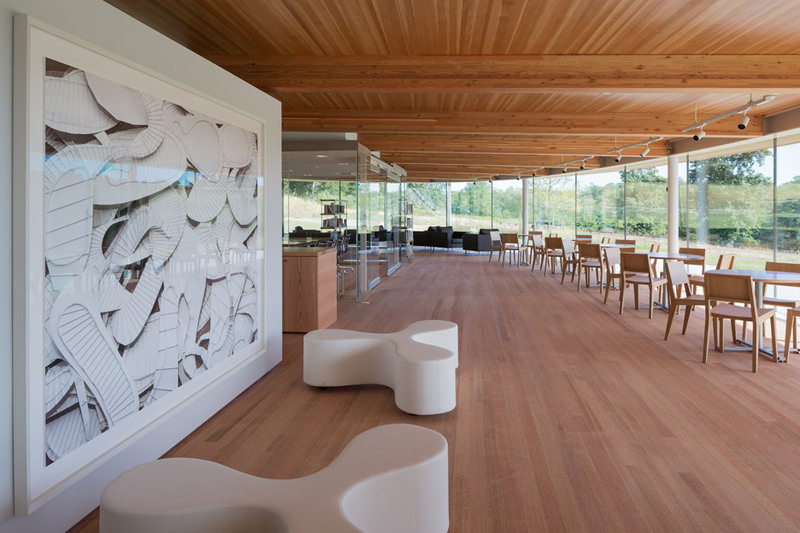 Grace Farms is a new 80-acre (32 hectare) reserve of meadows, woods, wetlands and ponds. It opens tomorrow with a two-day programme of occasions, such as the unveiling of new web site-specific artworks by Thomas Demand, Teresita Fernández and Susan Philipsz, and a textile piece by Olafur Eliasson. New Canaan, a wealthy suburban region about an hour outdoors New York City, is also house to the Philip Johnson Glass House, and numerous other lesser-recognized Modernist houses. Photography is by Iwan Baan, except if otherwise stated.